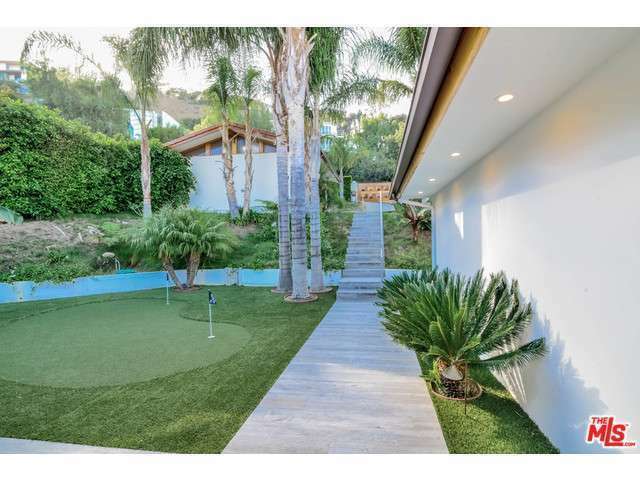 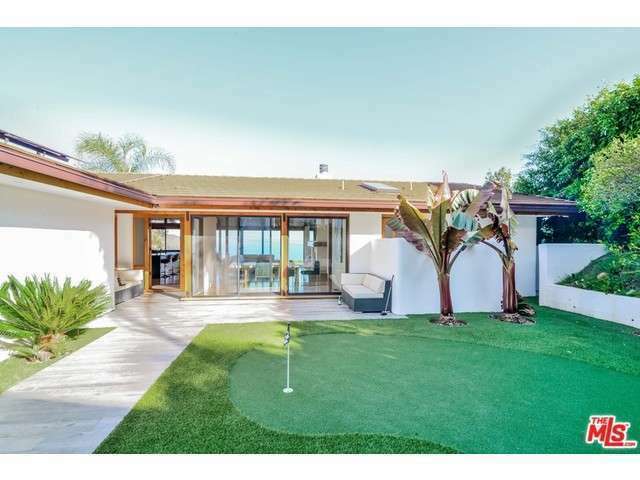 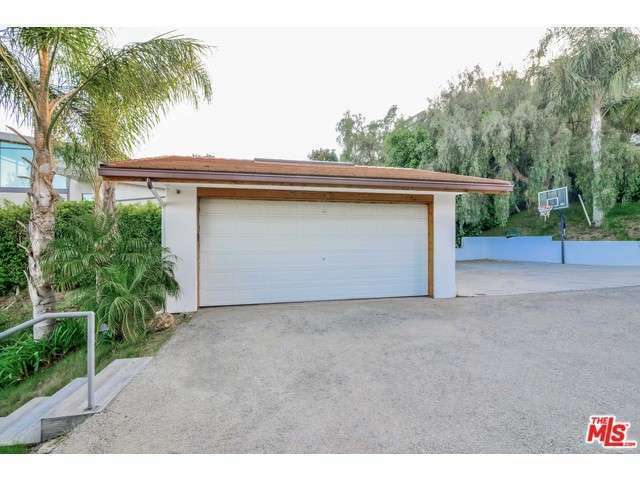 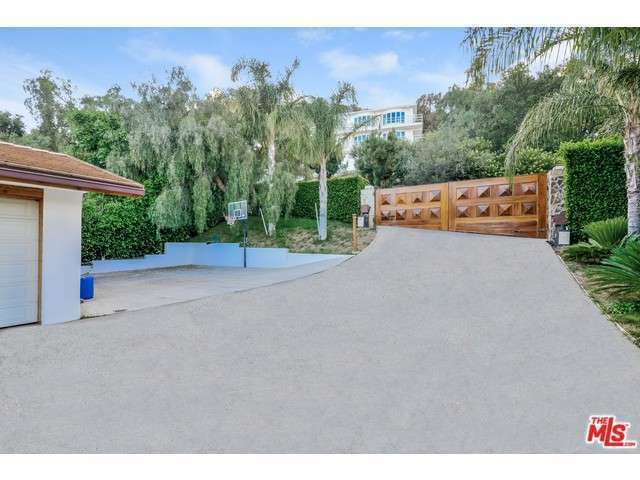 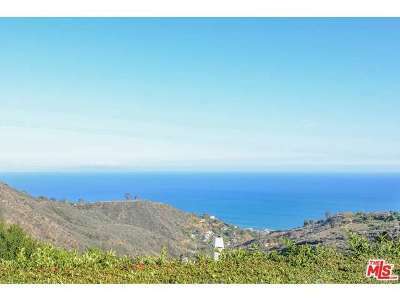 21732 Castlewood Drive Malibu, CA. 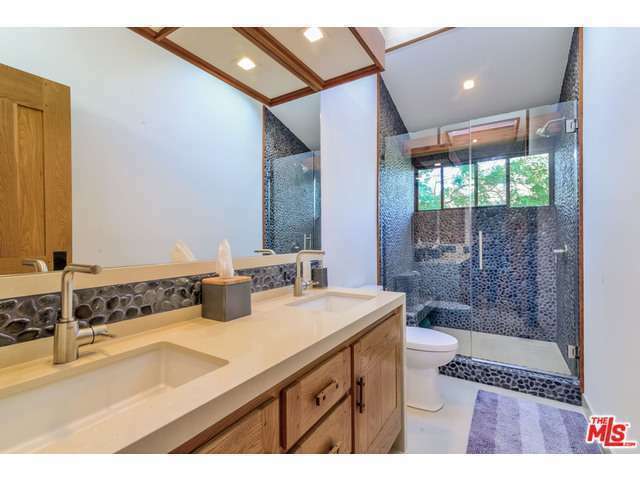 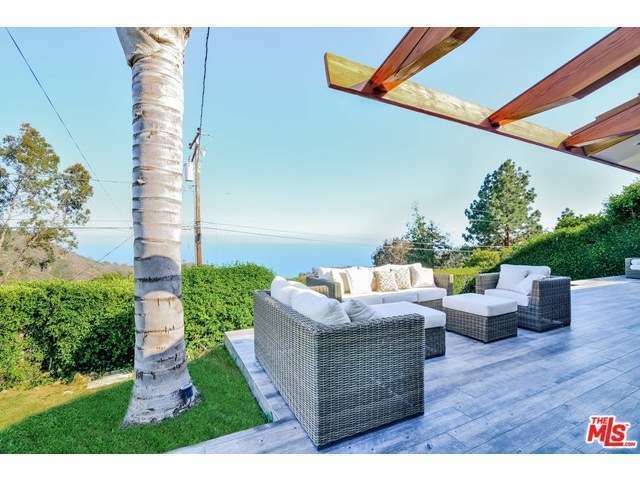 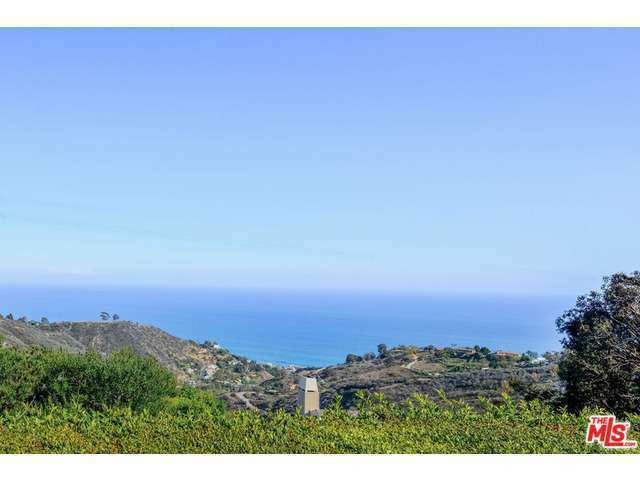 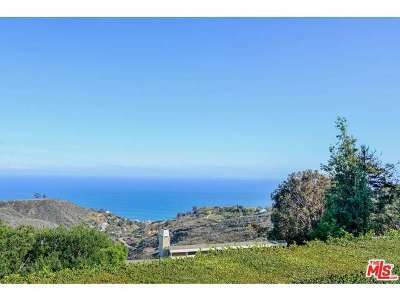 | MLS# 15922951 | Cormac and Wailani O'Herlihy | Sotheby's International Realty | Luxury Malibu Beach Homes. 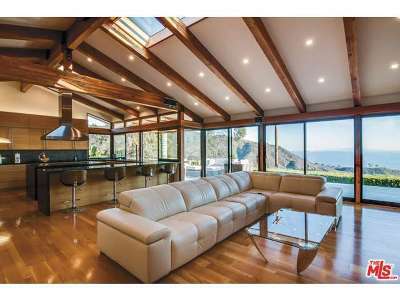 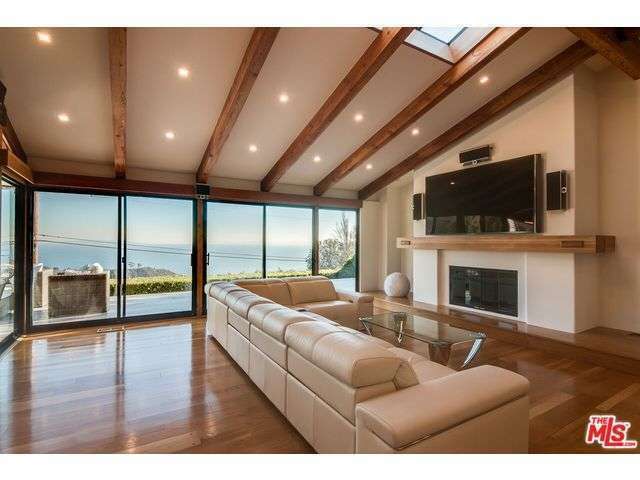 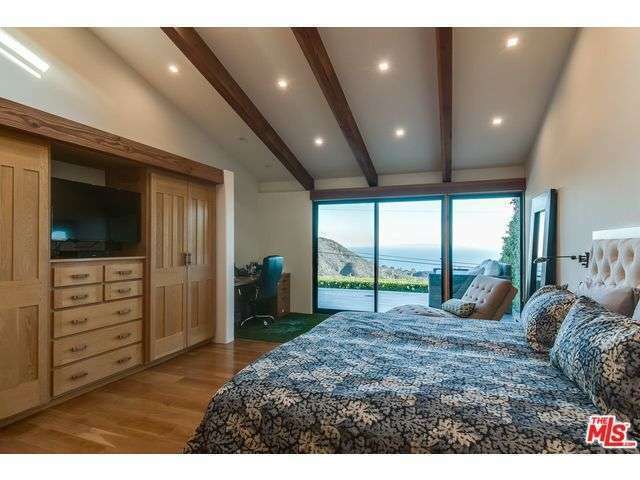 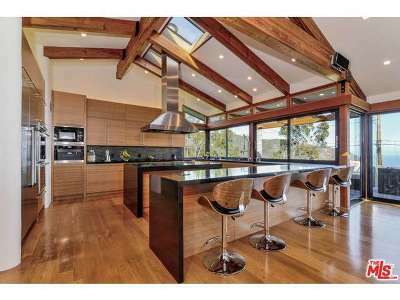 Enjoy this, Doug Rucker designed, gated modern Contemporary single story abode with exquisite ocean & mountain views. 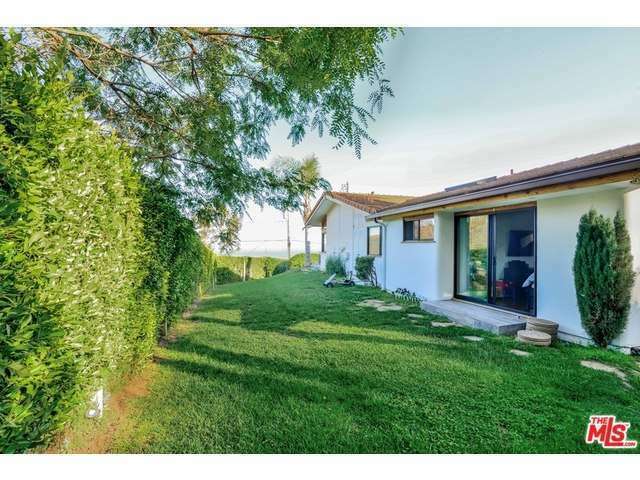 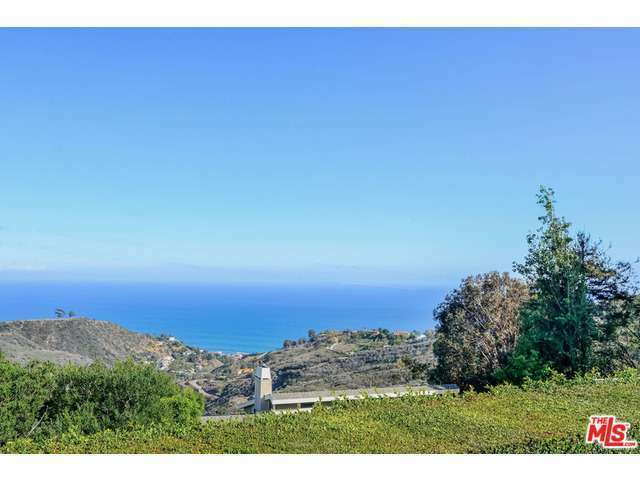 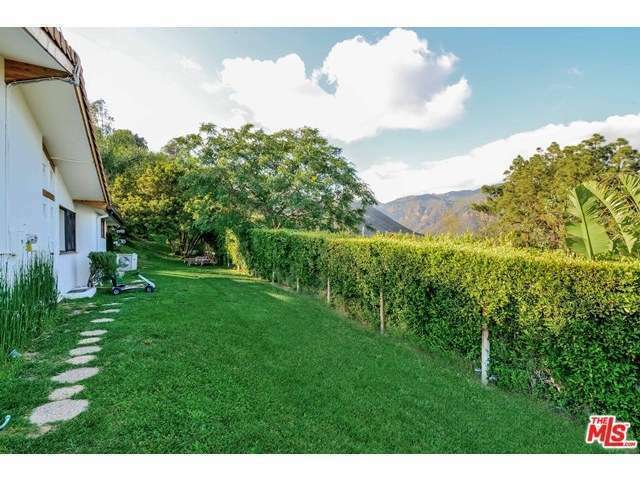 Access to this beautiful home is gained through a private road on Rambla Pacifico. 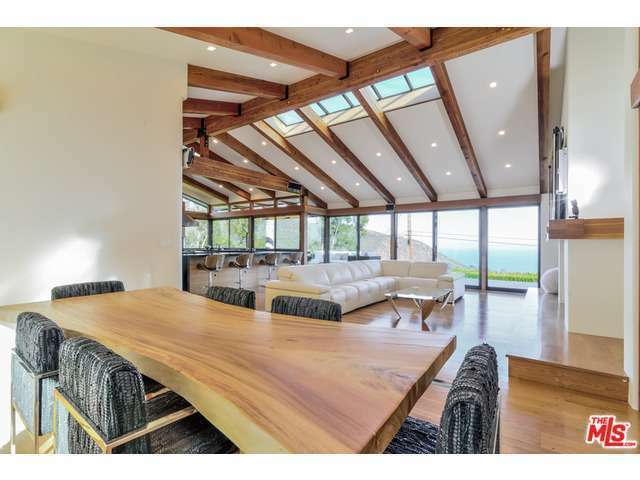 The home includes a state of the art LED lighting system along with a 15KW solar system that powers the efficacy of the entire residence from its roof. 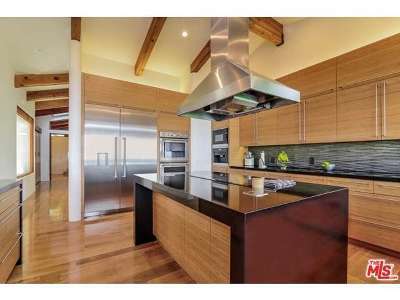 Aforementioned has been newly remodeled throughout with a kitchen that consists of bamboo cabinets, stainless steel appliances, and Miele coffee system along with energy efficient washer & dryer. 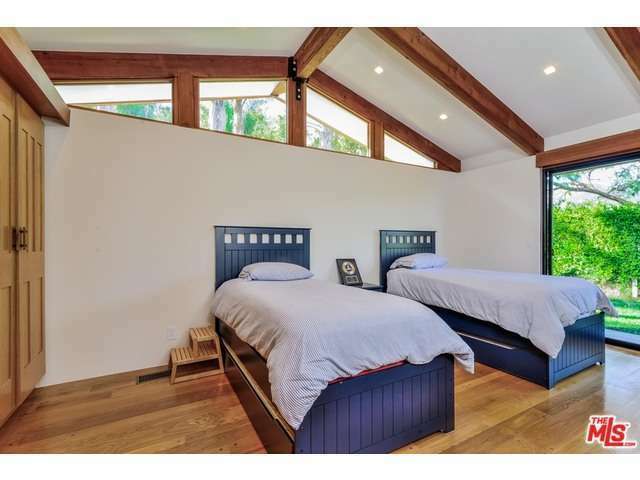 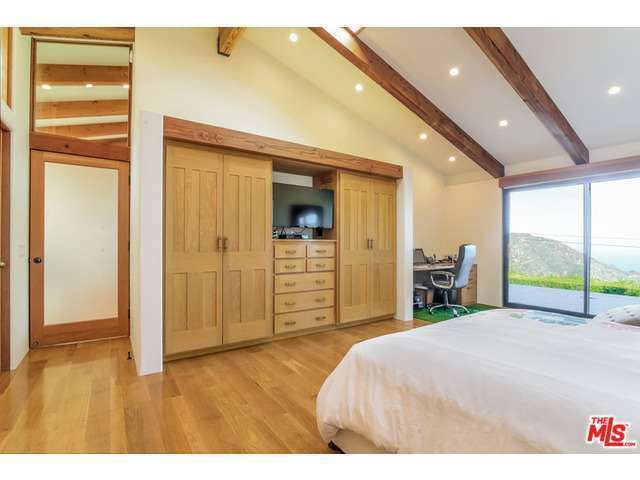 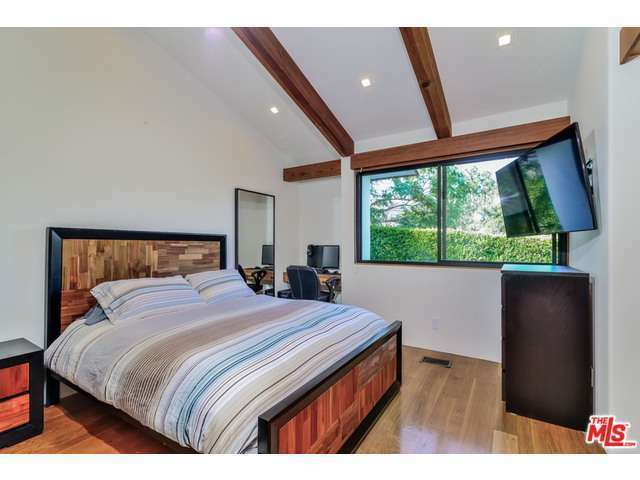 Vaulted ceilings with wood beams & lots of windows grace the open and light filled interior. 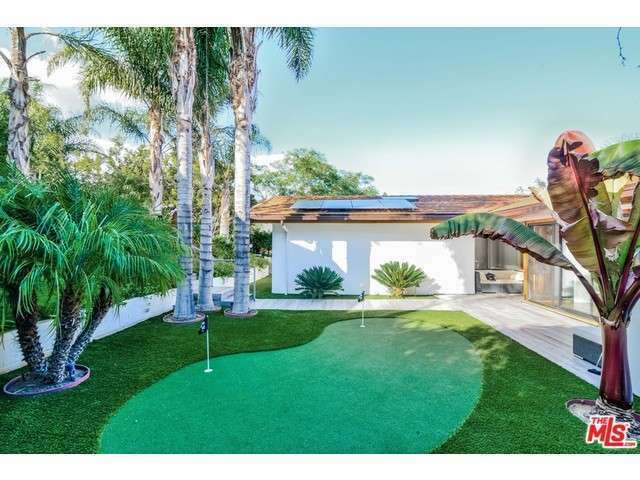 Tastefully done drought resistant lighted landscape. 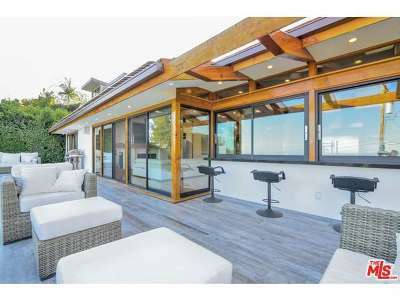 Enjoy Malibu's ambiance from the decks overlooking the ocean. 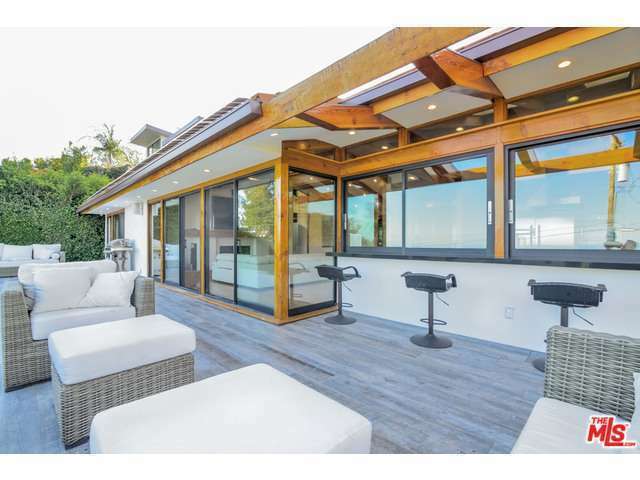 Delight in the indoor/outdoor experience via the sliding glass doors and windows opening to the back and front of the home. 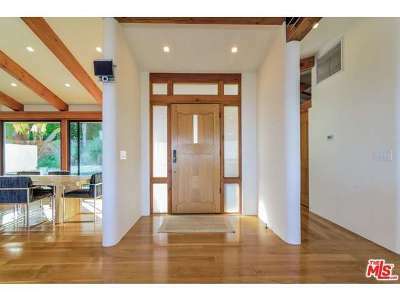 Included is a sophisticated sound & closed circuit TV security system. 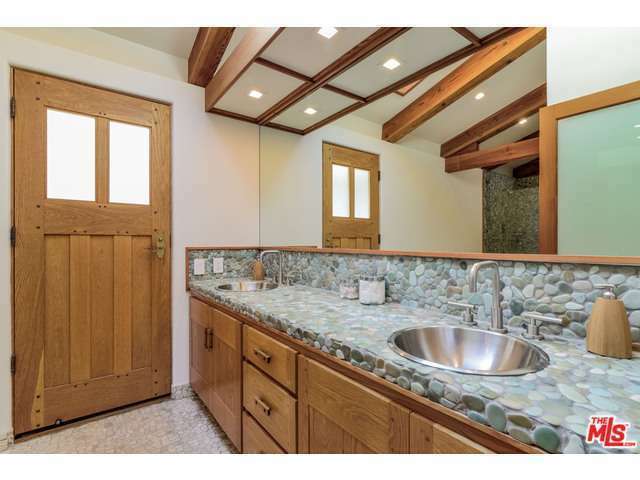 New septic system installed.